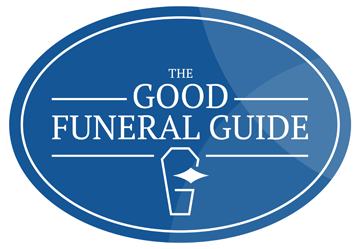 We understand that the cost of a funeral can be a great worry to our families. 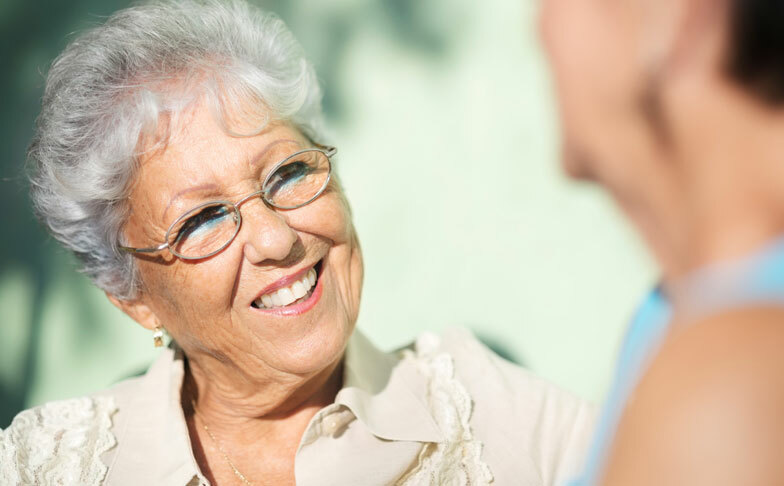 Although prepaid funeral plans are available, many people do not have this provision in place when someone passes away. We have always offered a high quality service and kept our pricing to a minimum to help our families during this difficult time. *Hearse and Bearers including collection of deceased within a 20 mile radius. Any out of normal working hours (8am – 4.30pm) collection of the deceased, will be charged at £200. Cortege from a Private Address. * Hearse and Bearers including collection of deceased within 20 mile radius. Chapel visits (9am to 9pm including Saturday and Sunday). *Any out of normal working hours (8am – 4.30pm) removal of the deceased, will be charged at £200. If a burial is required our professional services are priced as per the Traditional Funeral +£180.00 along with church service costs, burial plot fees, gravedigger and interment fees (variable depending on location). Kingsdown Crematorium – Direct Service is £1970.00. 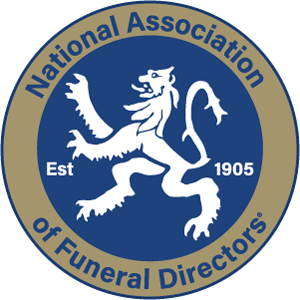 Please enquire either using our Funeral Estimate service or call us on 01793 522 797 for a quotation. "I am writing to thank all the staff for the quiet and efficient way you handled the various aspects of my husband’s funeral. Your manner was just perfect at this very difficult time and we felt comfortable with you." Our commitment to the families we serve continues after the funeral. We are very proud of this free service, helping support others though the grieving process. "To all at Hillier’s thank you so much for everything, for making my Mum’s bereavement easier. Losing our Dad was very difficult for us all, you helped us along step by step and guided us through it all. Thank you so much."